If you were a kid with an active imagination, you've probably played with at least one of Lego's toy sets in the past. While the sets are certainly great outlets for creativity and experimentation by themselves, Lego seems to feel toy bricks alone aren't enough. Last year, the company announced their "Lego Boost" system, a connected toy set geared towards teaching children how to work with robotics and code. Now, according to Engadget, Lego is taking additional steps to make coding as accessible as possible. Specifically, the company will be launching a "Powered Up" platform for connected Lego toys later this year. Whereas Lego's Boost set was designed with programming in mind, several Powered Up toys will simply include coding functionality as an option rather than a requirement. 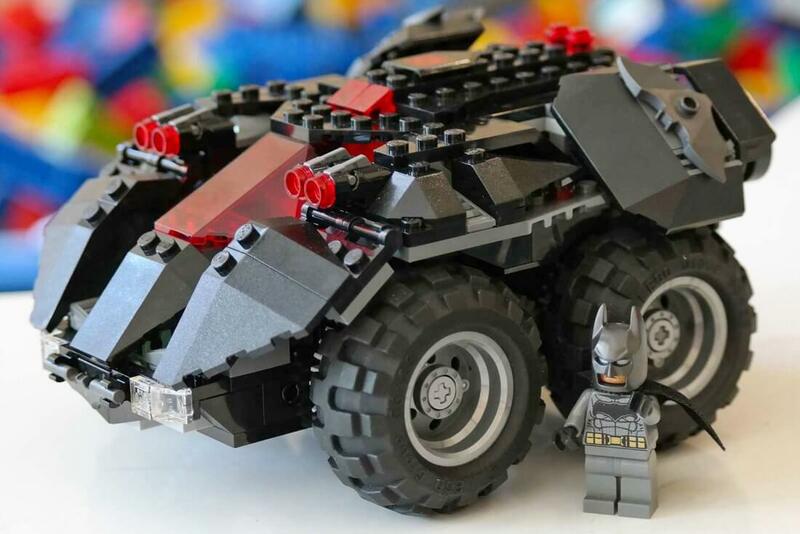 The first Powered Up set unveiled so far is the $100 Lego Batmobile, with its accompanying Batman Minifigure. Using a dedicated app, users will be able to program the performance, sounds, and behavior of the device. Users will also reportedly be able to customize the Batmobile's remote control. The Batmobile set is expected to hit store shelves on August 1, but the Powered Up platform itself will launch on July 1. Other Powered Up sets, including roller coasters, dragons, trucks and more, will arrive at a later date.